We have a great selection of garden apparel for your favorite gardener! Straw hats, garden clogs, lawn grips and gardening gloves, head to toe, we got the right apparel for the gardener in your life! 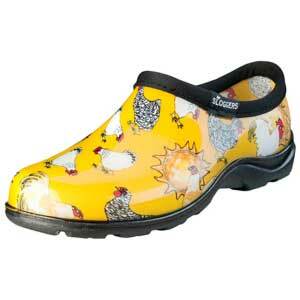 Sloggers Garden Clogs and Rain Boots, Made in the USA!